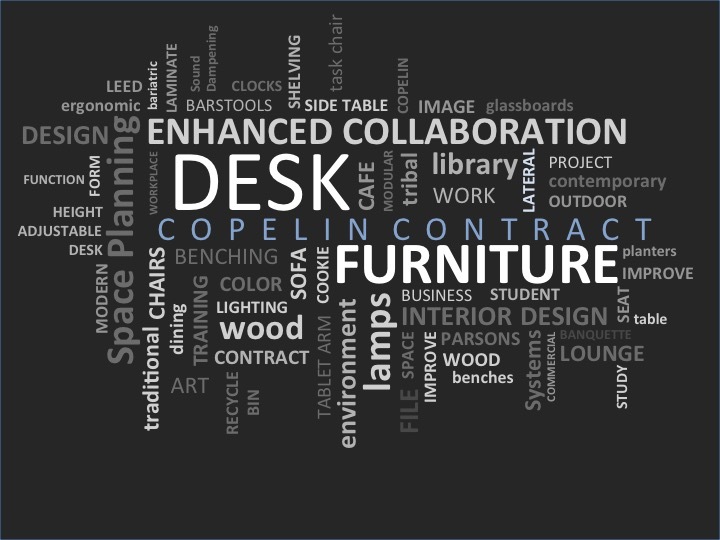 Copelin Contract Amazing Office Furniture!! "With a great space, comes great productivity"
Click corresponding button above to have an associate contact you today! We provide complete office furniture and workspace solutions for companies and institutions throughout Oklahoma in the fields of corporate business, banking, higher education, hospitality, tribal, and government sectors. Our comprehensive range of products, space planning, design, and installation services makes us a single source for all your needs.